He: Contemplating and providing the response was always fun. But even cooler was seeing how others took the question and ran with it. What is “Up Next!”? We pose a question to people we like, respect and admire. And we ask them to answer in 100 words or so (plus share a little about what they have going on). Some of them we know. Some of them we don’t. And if it’s the latter, there’s something about what they’re doing that we really like, so we’ve asked them to play along. He: If we cold call about “Up Next!”, know this is legit. We gave them a loose definition of a “KC thing.” Brent would argue that the Avengers Infinity War is a KC thing because Don Cheadle is in it — and he loves him. Q: What Kansas City “thing” are you most stoked about for May? Scott Cameron is a long-time Kansas City singer and musician and is a guitarist for “Beyond The Grey”, a Kansas City based Rock/Metal band, made up of five members with years of experience in other bands. Some call them a mix of Disturbed and Alice in Chains, but other influences include Godsmack, Tool, Korn, The Cure, DepecheMode, Deftones, Zeppelin, Pink Floyd, and Cheap Trick. 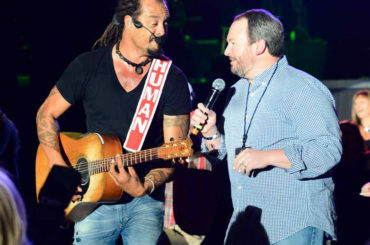 Their music was recently licensed by NASCAR, Fox Sports, MTV and The Discovery Network. You can follow them on Facebook and Instagram. I imagine that what most people in KC are looking forward to in May is nice weather! RedRock is having live music Tuesdays (6-9pm) and Friday/Saturday (7-10pm) thru the spring/summer. So that’s a nice place for people looking for live music and it caters a bit more to the middle-aged folks (of which, I know you Brent and Becca are proud members). I’m — of course — excited for our Beyond The Grey shows with Bobaflex (May 3) and Madame Mayhem (May 24) at Aftershock. Also looking forward to playing the patio at RedRock Canyon Grill (135th & Metcalf) with my acoustic duo, ‘The Goods”. Oh, I would be remiss in not adding that I’m also looking forward to Cheap Trick/Poison at the Sprint Center on Friday May 25! This will be my 70th somethin’ time seeing CT! 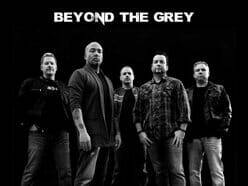 He & She note: We saw these guys (Beyond The Grey) play late 2017 — and they’re phenomenal! 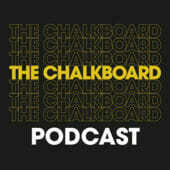 The Chalkboard Podcast is Micah Conkling and Eric Milner: two best friends having conversations from Kansas City. We talk with dope people doing good things in our hometown. You can follow them on Facebook and Instagram. 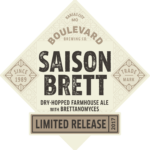 be sipping on a glass (or 14) of Boulevard’s tasty saison/farmouse ale the whole month of May. Our weekly episodes are interview-style deep dives with people doing dope things in Kansas City. We’ve been recording bonus content, though, and are going to be releasing “Extended Play” episodes, which are compilations of multiple conversations we’ve had with guests about more random topics: like chatting about Oak Park High School with Cameron Niederhauser, founder of East + West KC or talking Tom Petty with Rustin Dodd, KC Royals writer for The Athletic. 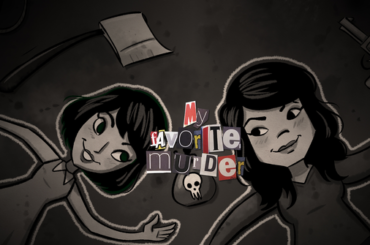 He & She note: Brent really enjoys this podcast! He started listening in early 2017, really digging their focus on local KC makers and doers. The Local Makers episode about Mixtape: The Song & Scenario Card Game from last year was a blast. Cheers, fellas! Angie Pedersen is the Editor and Head Geek of KCGeeks.com, a resource hub for everything geeky in Kansas City. 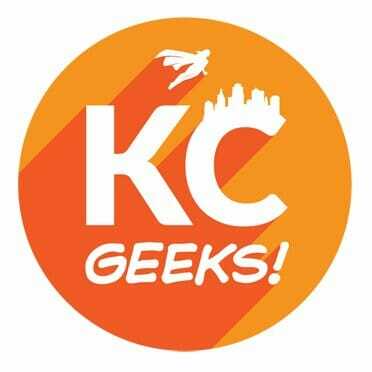 KC Geeks highlights local geek groups, events, podcasts, and resources, with the goal of promoting and nurturing geek culture in Kansas City. Connect with her on Twitter and Instagram at @kcgeeks. excited to see what they’ve put together for this free, family-friendly event. There will be vendors, cosplayers, artists, gaming, and panels, but I’m most jazzed about the Shakespeare Festival lightsaber duel! I hope to get some good action shots of that! 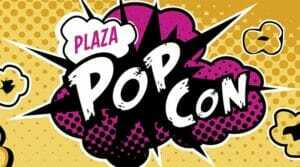 I’ll be there with an informational table for KC Geeks, talking to people about all the amazing geekery to be found in Kansas City. 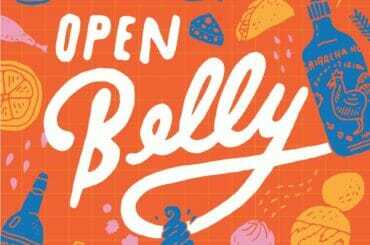 He & She Note: If you’re into geekdom — like Brent — Angie publishes a monthly Free Geek Dates Calendar for Kansas City. And for those who like to get their cosplay on …she’ll have a DIY Bombshell Wonder Woman cosplay tutorial later in May. Gal Gadot eat your heart out! Cathy Robinson is a Kansas City-based freelance writer, traveling tech consultant, and postcard enthusiast. Most recently, she visited Mexico City for five days by herself, much to the discomfort of many people she knows. 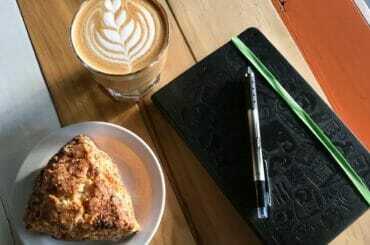 Visit her website, The Girl Who Goes, for tips on traveling independently and intentionally, or follow her whereabouts on Instagram@thegirlwhogoes_. First and foremost, I’m a traveler, so this answer may come as a bit of a surprise. I’m actually really excited to NOT travel as much as I usually do this month. Why’s that? It’s because I’ve recently picked up a new hobby, and it’s harder to keep up with when you’re constantly out of town. So, what exactly is this hobby? This will be even more of a surprise for people who know me. In February, I started taking beginner adult classes at the Kansas City Ballet several times a week. It’s funny because prior to that, I’d never taken a dance class in my entire life. I’m profoundly uncoordinated. I can’t even touch my toes (yet). But it’s a fun way to stay active, learn something new, and pick up a good bit of French in the process. Here’s to (almost) a full month of frequent lessons! By Memorial Day, I guarantee I’ll be performing as the Black Swan or something. Is Mexico Safe for Solo Female Travelers? May in Kansas City is one of my favorite times of year. Gotta say I’m SUPER excited about NASCAR at Kansas Speedway…. ERRR … just kidding, couldn’t care less. 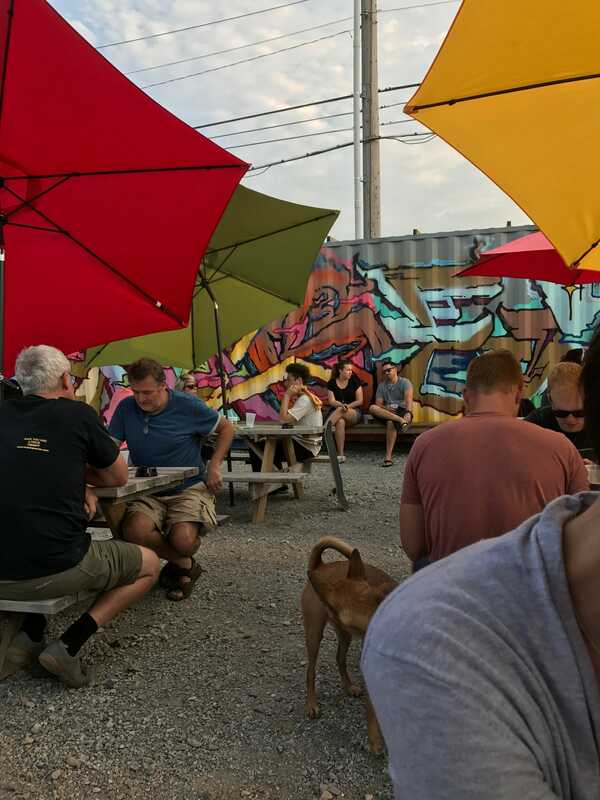 Seriously … perfect weather, sitting on the patio at Char Bar, Brewery Emperial, iTap, or the Boulevard Beer Hall and having a beer with friends is a great afternoon. A fun way to get from brewery to brewery is taking a spin using the Bike Share KC bikes. They all have baskets to cradle a growler of your favorite local craft beer. He & She note: Mr. B KNOWS HIS BEER! 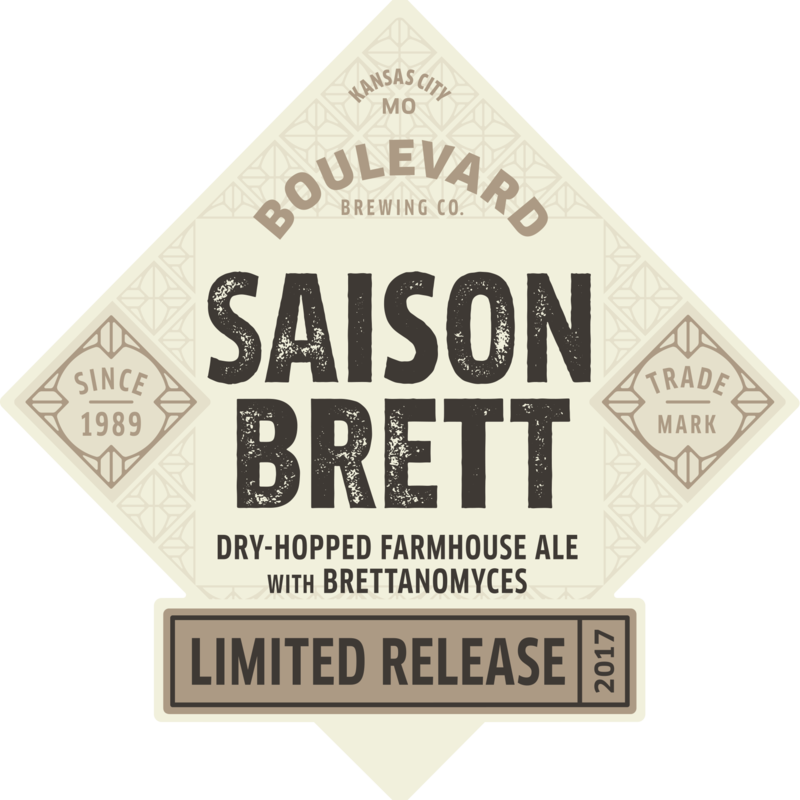 You can often find us with him sampling some of KC’s finest. 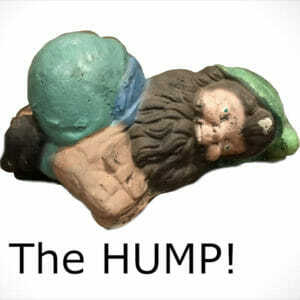 The Hump! 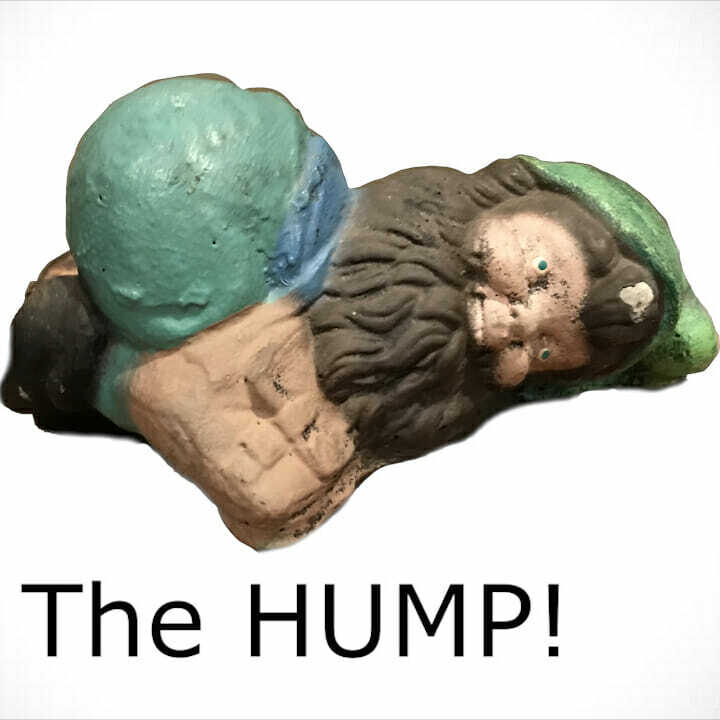 also samples the world’s finest LIVE 7 p.m. CST each Wednesday on Facebook. 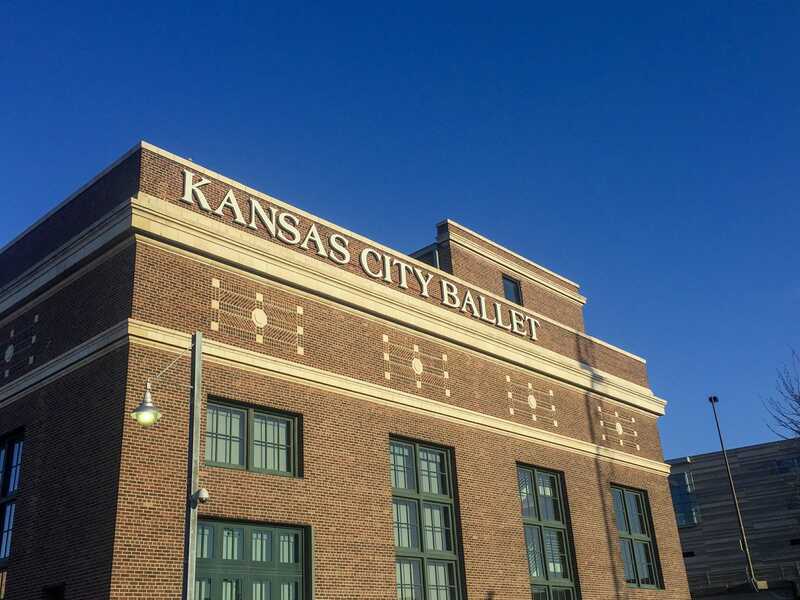 With Brent’s involvement in Kansas City Young Audiences (KCYA) — its mission is to engage Kansas City youth in the arts, promote creativity, and inspire success in education — we’ve been thinking quite a bit about the arts in the city. off in May. 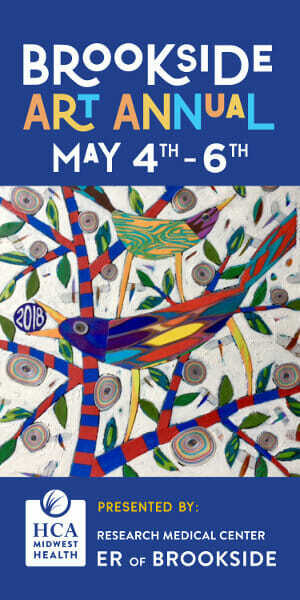 We frequently attend the Brookside Art Annual (May 4-6). We haven’t attended the Lenexa Art Fair (May 12) in the past, but they’re offering beer and wine tasting for $20. So … you’re definitely speaking our language. And because we run the place (this event isn’t until June), we also can’t wait to attend the Future Stages Festival (June 10) at the Kauffman Center for the Performing Arts. He & She note: In a couple of weeks, Brent will be helping KCYA kick off its online fundraising campaign. Proceeds go to help kids attend summer art programs. Watch this space for more details. 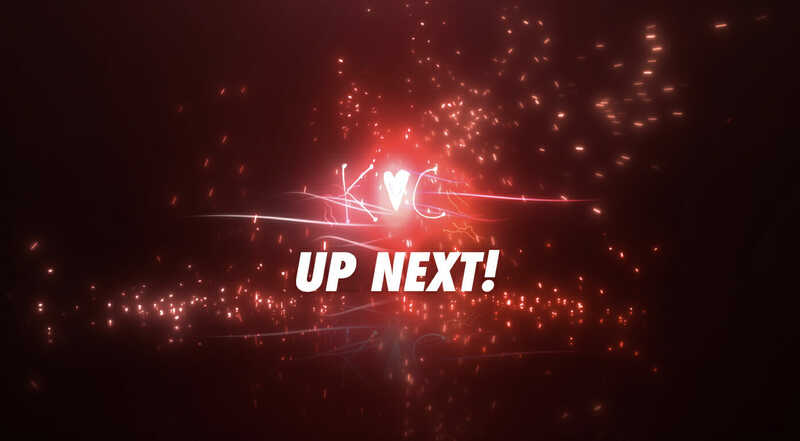 We’ll announce June’s “Up Next!” topic soon — it may or may not be Kansas City related. 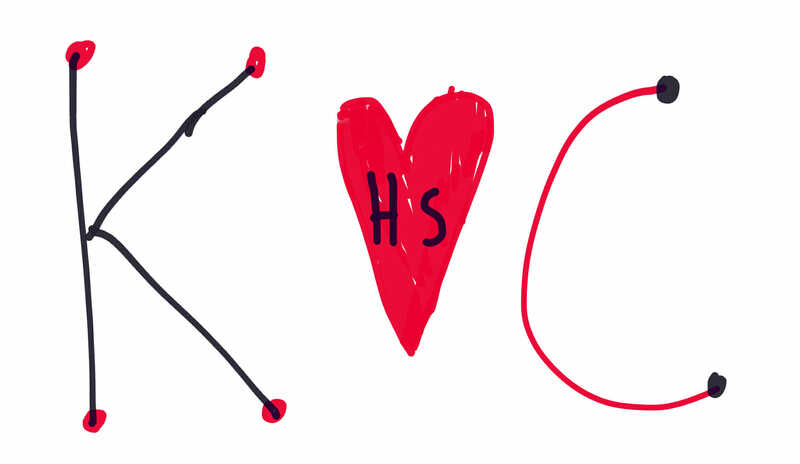 If you’d be interested in contributing to “Up Next!”, shoot us email at teamb [at] hesaysshesayskc [dot] com.